What is estate planning and why it is important: Estate planning is the process you take in anticipation of your passing. It’s the steps in order to arrange your estate and assets. The purpose of an estate plan is to better provide for your heirs– children, spouse, grand children, cousins, etc. In general, an estate plan is a blue print of how your “stuff” will be passed down and who it will be passed down to. It ensures that all of your property is passed down the way you intended, whether that be to friends or family. 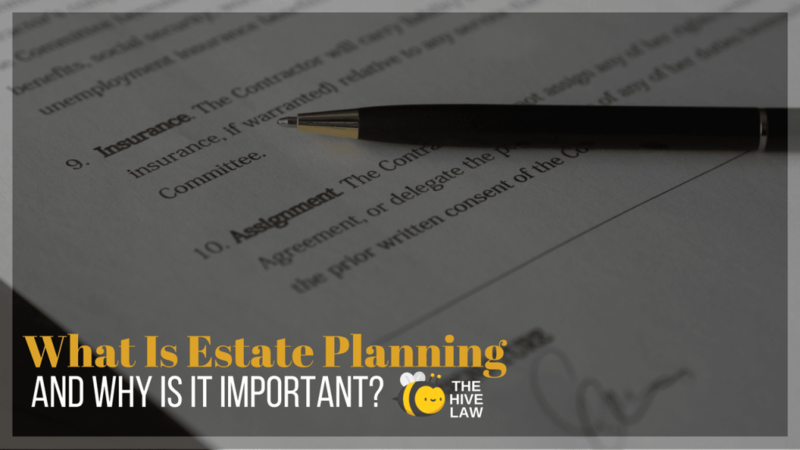 Estate planning must haves are: will, durable power of attorney, guardianship designation, healthcare power of attorney, beneficiary designations, trust, and letter of intent. Wills and Trusts: This is the backbone of most estate plans. Even if you don’t think you have “substantial” assets, investing in a last will and testament will save your family trouble in the event of your passing. Trusts are very beneficial for those with real estate. However, always be careful when creating your will. Consistency in wording is critical with estate planning. If you’ve named your wife as the beneficiary of your retirement account but then also name your sister as one in your will, it can lead to legal troubles and a will contest. Durable Power of Attorney: POAs are common when someone becomes mentally or physically incapacitated, making them all the more important. Having a POA is designating someone to act on your behalf when you’re unable to– sometimes that’s a relative, a friend, or an actual attorney. And just as a little tip: your spouse is not automatically your POA over property that is only in your name. Creating a POA is very simple, the principle (the person getting the POA) has to be of sound mind when the document is drawn up. Not having a POA can make things very complicated, costly, and public. If it wasn’t created before the need of one, the court will have to appoint someone to be their POA. To skip that step and to make sure your power of attorney is someone you trust, go ahead and create yours today. Guardianship Designation: Sometimes a will or trust will include this clause, but that isn’t always the case. Make sure to have it included somewhere in your estate plan, though. Otherwise the court will have to pick your minor children’s new guardian, and sometimes it isn’t the person you would’ve picked yourself. 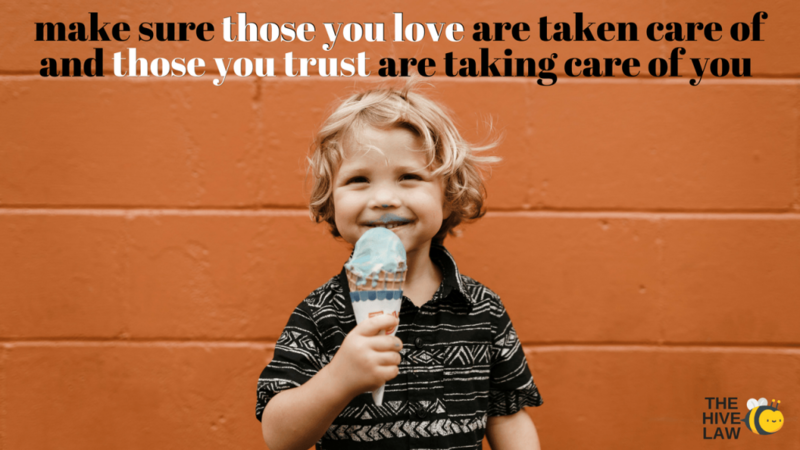 This is something you have the power to do, so why not make sure your kids will be taken care of by those you trust? Healthcare Power of Attorney: Similar to the POA, this person will be making decisions about your healthcare and what kind of treatment you’ll receive if you’re unable to pick it for yourself. This person could literally have your life in their hands, so they could be under a lot of pressure. Many attorneys suggest having a back-up HCPA listed in case the first is unable to make a choice or is also incapacitated. Beneficiary Designation: Some of your assets, like a 401(k) or insurance plan, can pass outside of a will if you’ve named a beneficiary and a contingent beneficiary. A contingent beneficiary will receive the funds if the initial beneficiary is deceased. Also, make your beneficiaries someone over the age of 21 and mentally competent if at all possible. If they aren’t, the court might still get involved. Letter of Intent: This is simply a letter that is to your executor of your will or the beneficiary of an account. These sometimes provide funeral details or your wishes of what you want done with a certain asset. This isn’t necessarily a legal document, but it gives your executor a sense of direction. Probate judges can also read it to see your intentions if your will is somehow deemed invalid. If you pass without having made a will or estate plan, you will have died “intestate.” This means the intestacy laws of Georgia will kick in. This, of course, includes your bank account, real estate, and other assets you may have. In Georgia, your assets will most likely go to your surviving spouse. If you have children, it’ll be split between your spouse and children equally. Who gets what will be all up to them, though; just because you verbally promised someone something doesn’t always mean that they’ll receive it upon your death. This is why wills and estate planning are important for you and your heirs. It is the only way to make sure they receive their intended inheritance. Sometimes estate planning seems daunting because of the cost, and we understand that people will often suffer from “sticker shock” when they see their trust and estate planning attorney’s fees after seeing the online will and trust template for $19.99. Some people feel like they’re being ripped off or scammed, so it’s important to remember that those forms don’t always cover all the aspects of your estate planning that you need. They are fairly limited and sometimes too basic– even if you don’t have many assets. With that being said, estate planning costs will vary on what documents you want created and how many people in your family are getting the service (a single person vs a couple, for example). 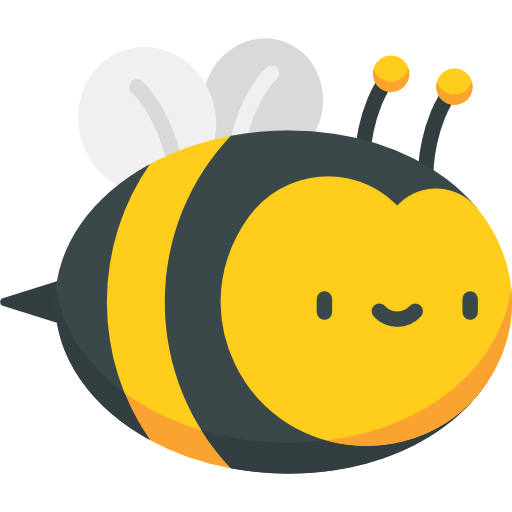 Here at The Hive Law, our base estate planning costs start at $1,000. It’s difficult to give a set number just because everyone has different estate planning needs, different financial situations, and some estates are more complex than others. With that being said, when you come in for your free consultation, don’t forget to ask about our family discount! By now you probably know what estate planning is and why it is important. The whole purpose is to make sure that your things are passed down in the way your intended them to be, that your family is taken care of, and there are rules set in place in case you’re unable to make decisions for yourself anymore. Estate planning is simply making sure that those that you love are taken care of and that the people you trust are the ones taking care of you when you need it most.